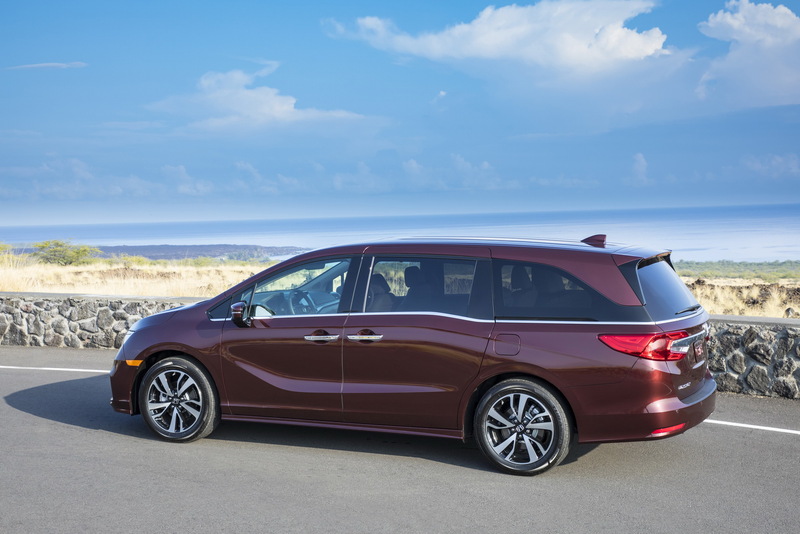 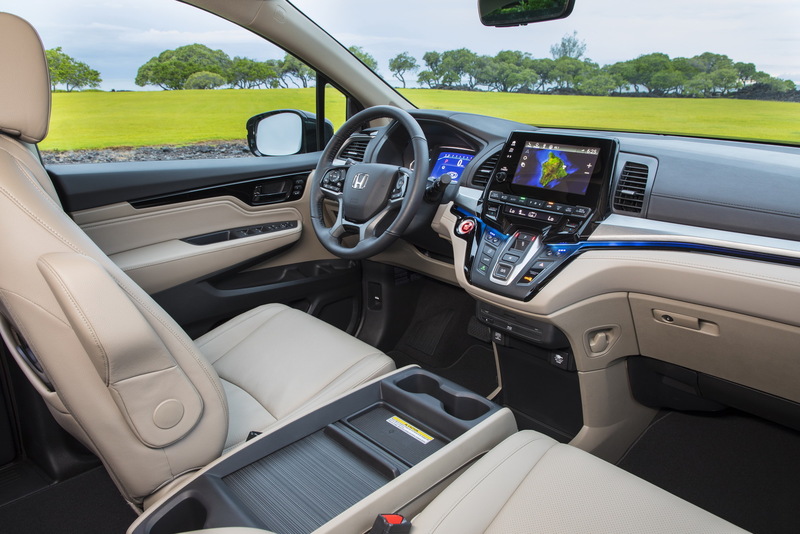 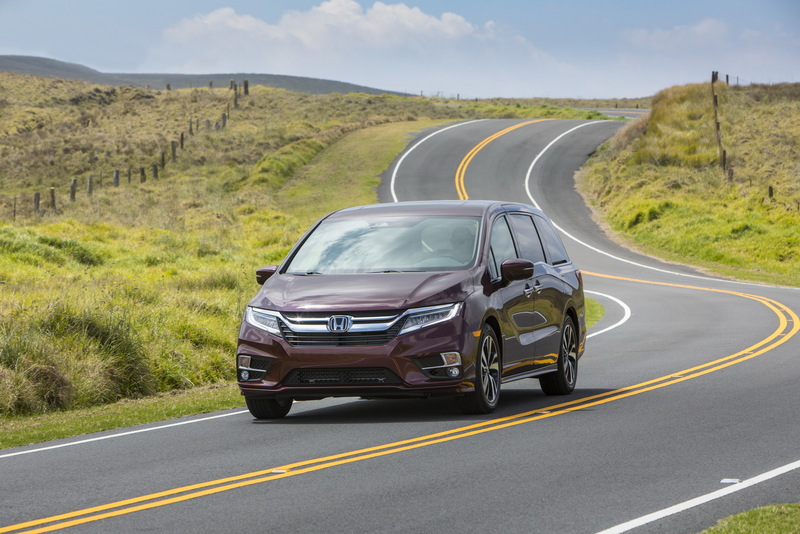 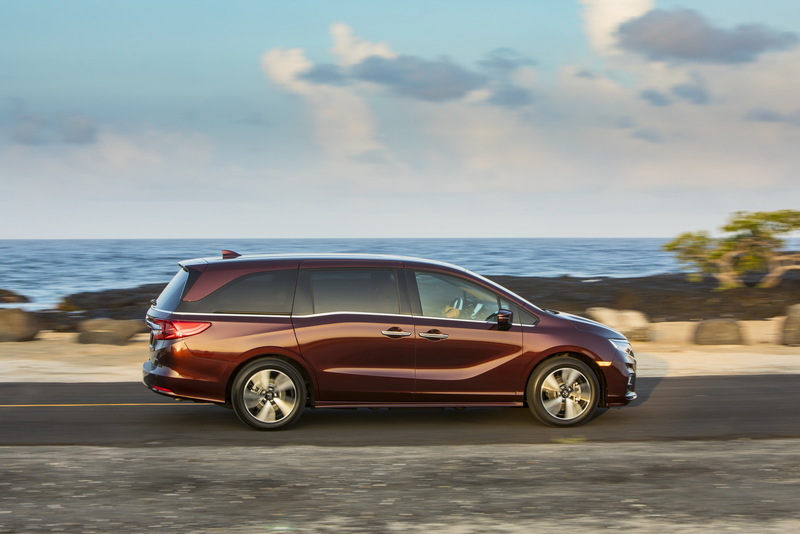 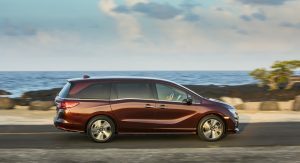 Honda seems to have done a good job in designing and engineering the 2018 Odyssey, as the latest generation of the minivan has earned a Top Safety Pick + rating from the Insurance Institute for Highway Safety (IIHS). 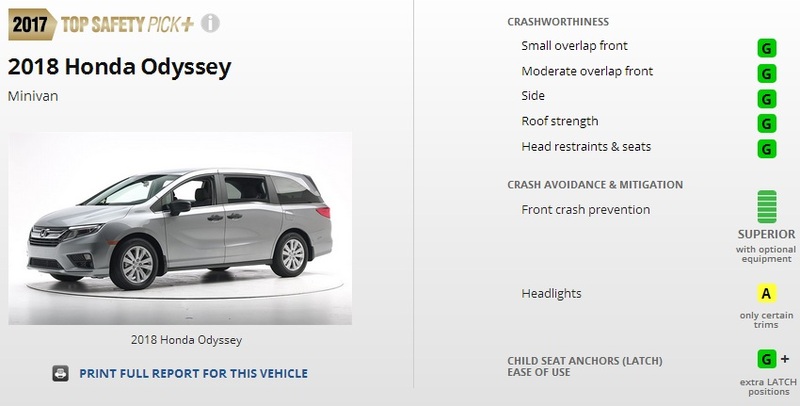 This means that it scored ‘Good’ in all five crashworthiness tests, and that its optional front crash prevention system, which was rated ‘Basic’ on its predecessor, is now classified as ‘Superior’. 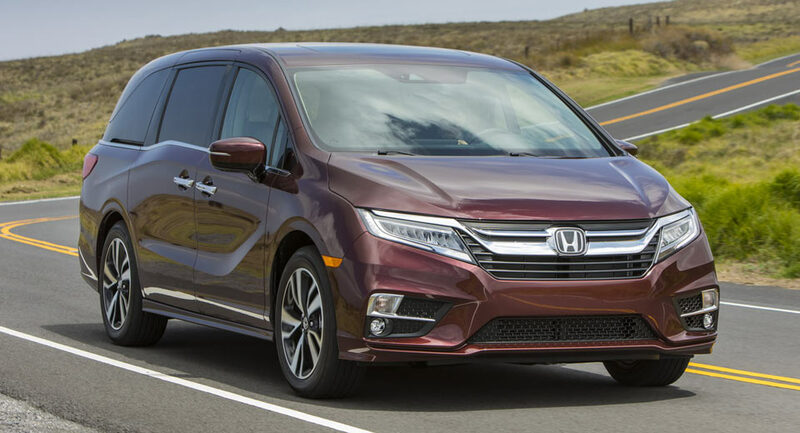 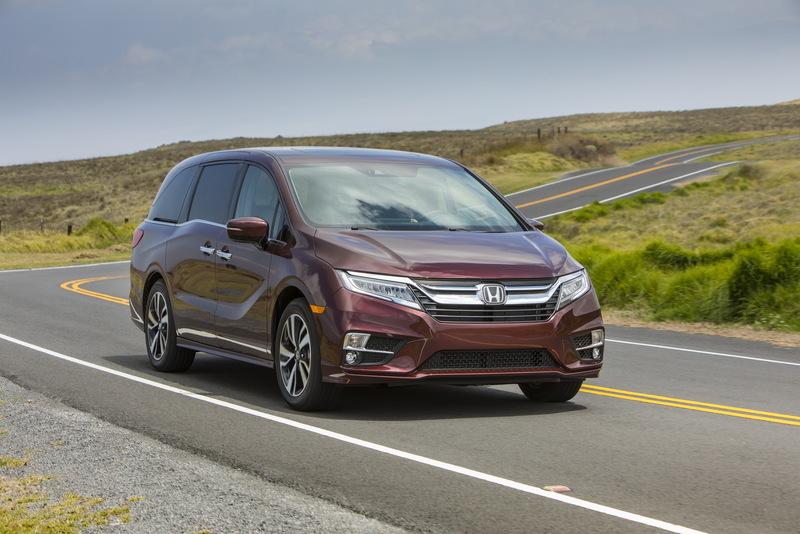 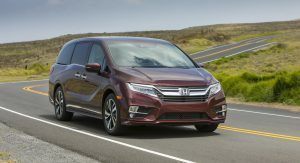 Moreover, in order for a vehicle to earn the safety specialist’s top marks, its headlights have to be noted as ‘Acceptable’ or ‘Good’, since last year, and the 2018 Honda Odyssey scored ‘Acceptable’, on certain trim levels. 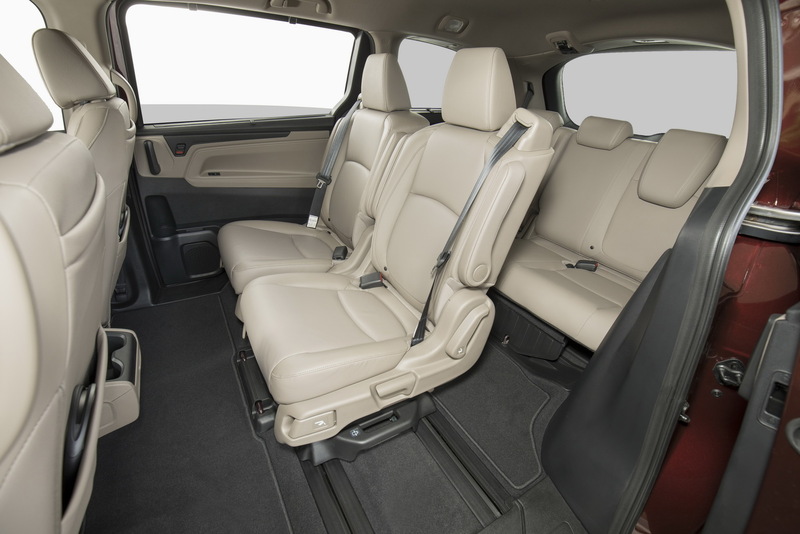 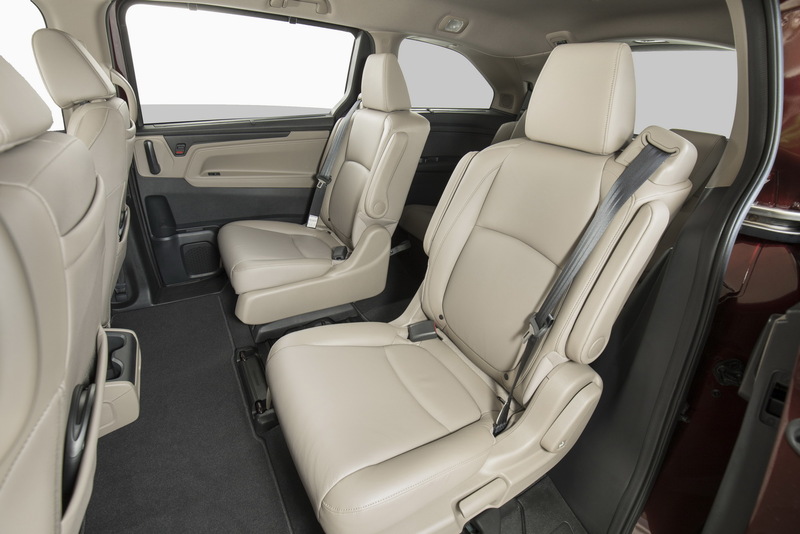 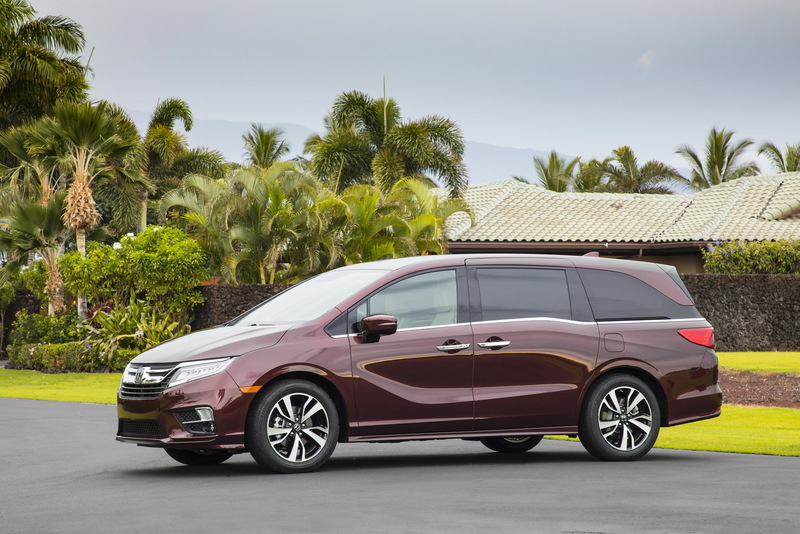 Filling the shoes of its successful predecessor, which was America’s best-selling minivan for 7 years, the 2018 Honda Odyssey was unveiled at the 2017 Detroit Auto Show, and went on sale in the United States in May. 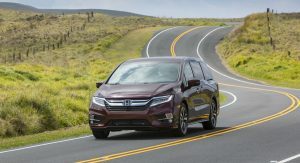 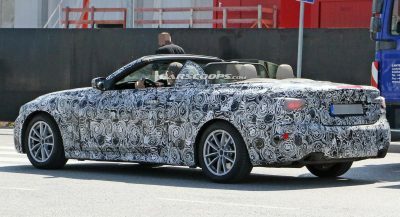 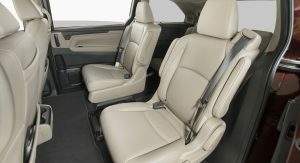 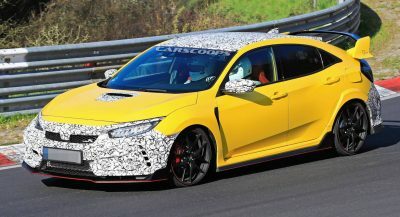 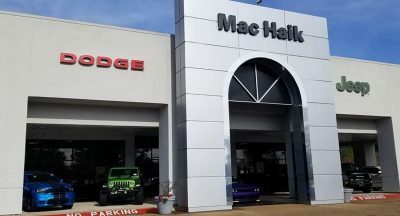 Customers have to pay at least $30,890 for the base model, and no matter what grade they choose, they will get a 3.5-liter V6 engine, which is paired with a 9-speed auto gearbox on certain trim levels, or with a 10-speed auto in Touring and Elite models. 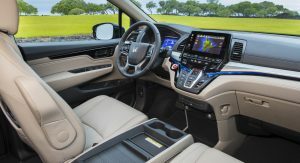 Good for you Honda!! 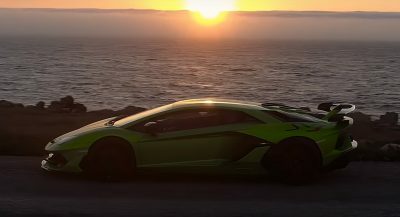 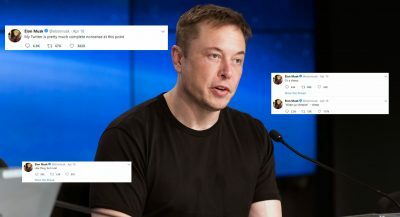 But it still looks like an electric razor. 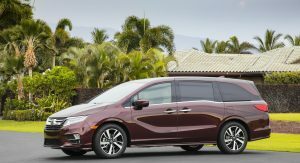 What happened to the american vans? 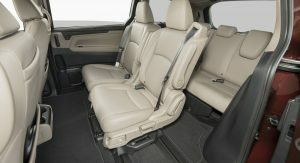 I don’t know if they were good but they looked good and were spacious especially the gms! 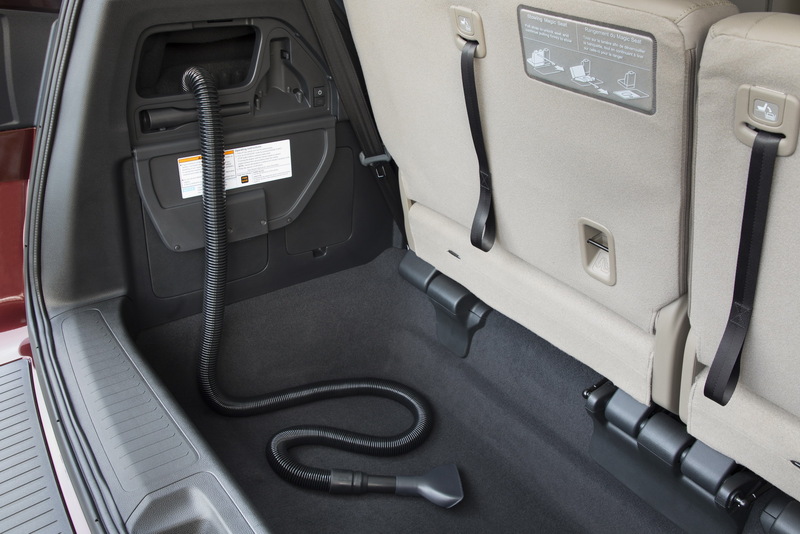 The VW Transporter is most-similar to the old GM vans – I’d love one, if it were offered in the U.S. 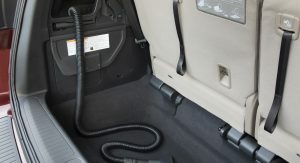 While I can’t say it was well-built (loud and rattly from day-one), my new ’76 SWB Chevy Van, once the interior was finished and aftermarket wheels added, looked good and was relatively trouble-free with lots of multi-use utility and fun during my 10 years of ownership.